Here’s a pro tip: don’t buy Google Home until Wednesday, November 23. On that day, Google will discount the smart home assistant to $99, down from its original retail price of $129. The deal, as you likely assumed, is only temporary as a means to sell a bunch of these over the Black Friday shopping weekend. 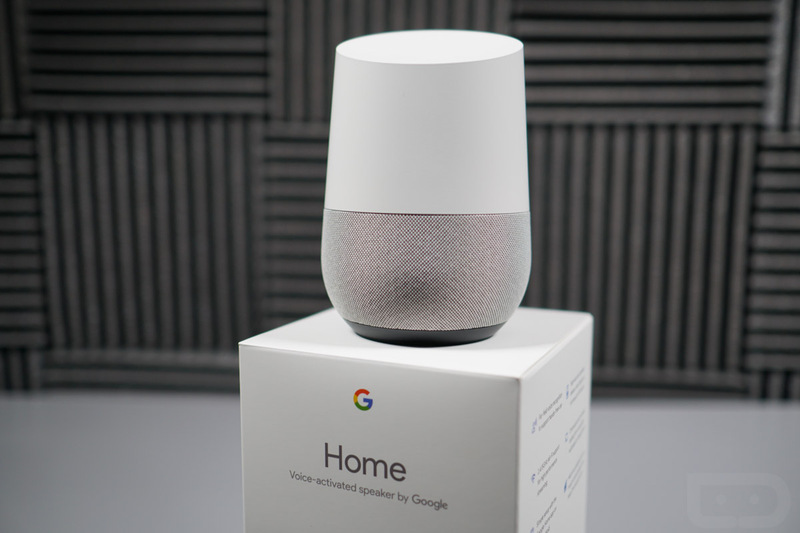 The discount should happen at all of Google Home’s sellers, including Best Buy, Walmart, Target, and the Google Store. Once Wednesday rolls around, we’ll be sure to remind you. But again, don’t buy Home today or tomorrow – be patient.